very elegant and pretty. 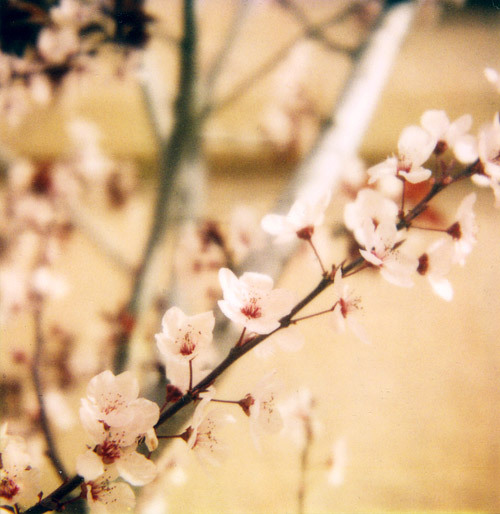 Love polaroid film! 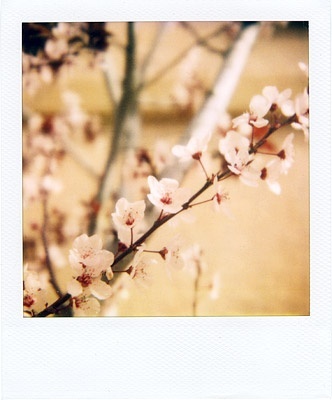 it is such a pretty polaroid…lovely! hope your summer is great.